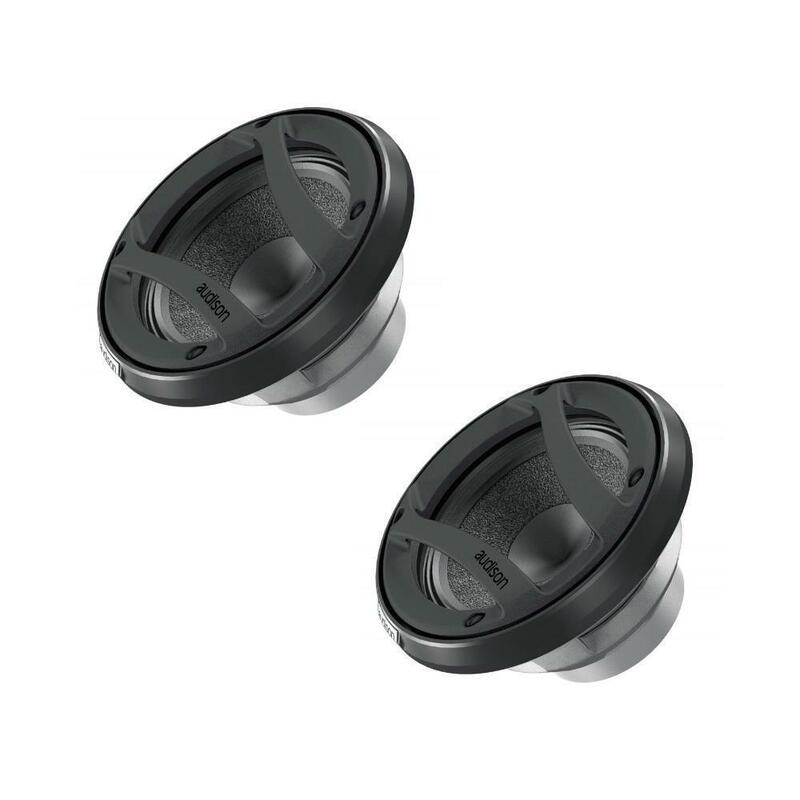 The core of the AV 3.0 midrange is a powerful Neodymium magnetic group: efficiency and linearity make it an irreplaceable component to achieve a fine yet dynamic mid range, while its compact size allows versatile and high-performance installations. 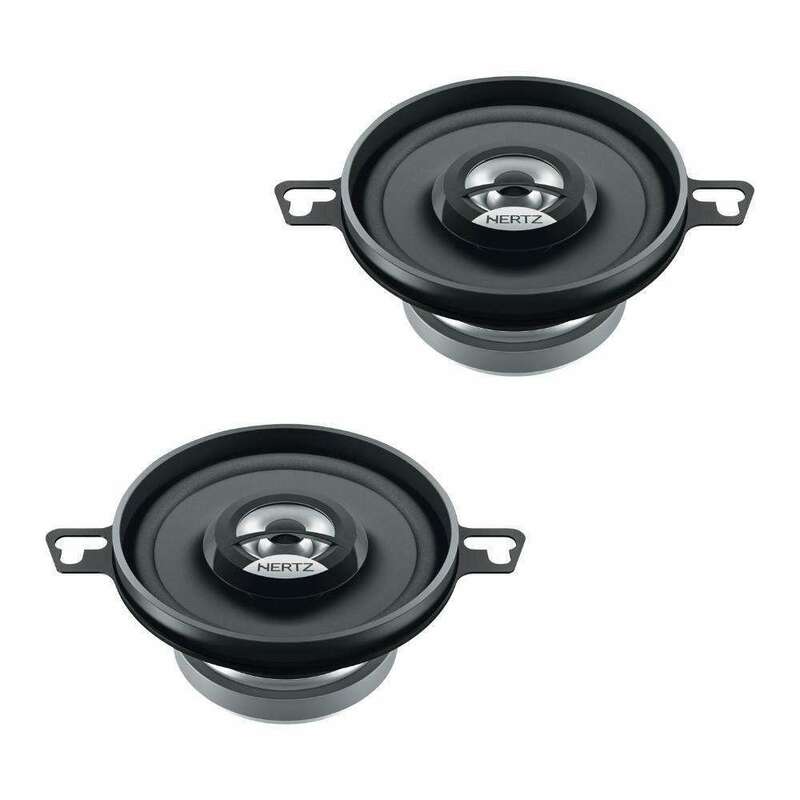 High flux density Neodymium RENÂ® magnet, for to flatter impedance and extend the frequency response. 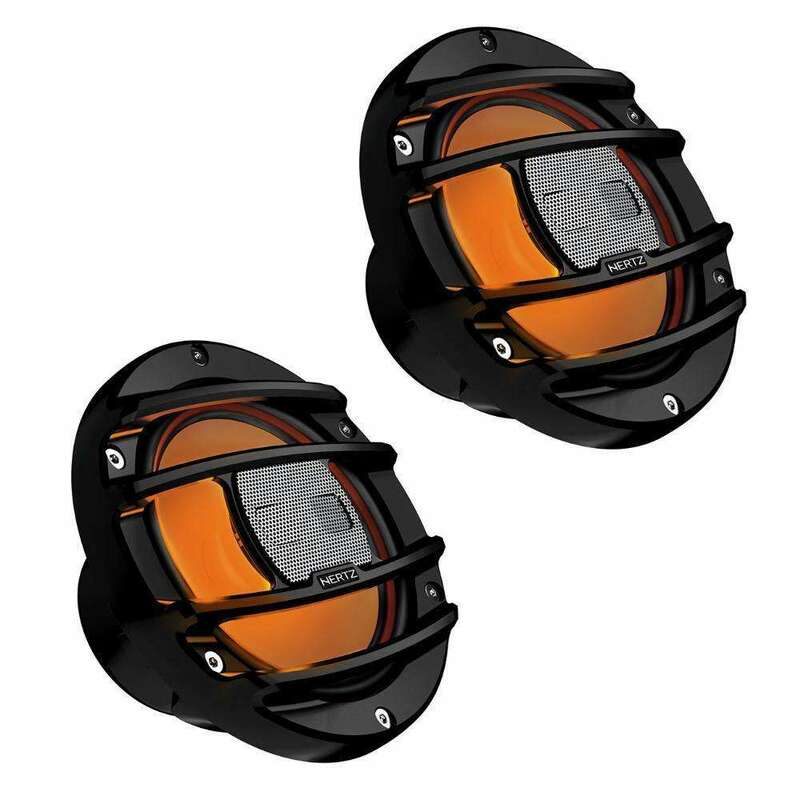 APX 690The APX 690 features an exclusive 40 mm horn loading dome tweeter that contributes to maximize efficiency up to 96dB SPL and an acoustics lens specifically designed and applied to the tweeter to increase dispersion in the high frequency range.To strengthen the emission of very high frequency ranges otherwise affected by off-axis positioning compared to the listening point, the APX 690 featuring a supertweeter. 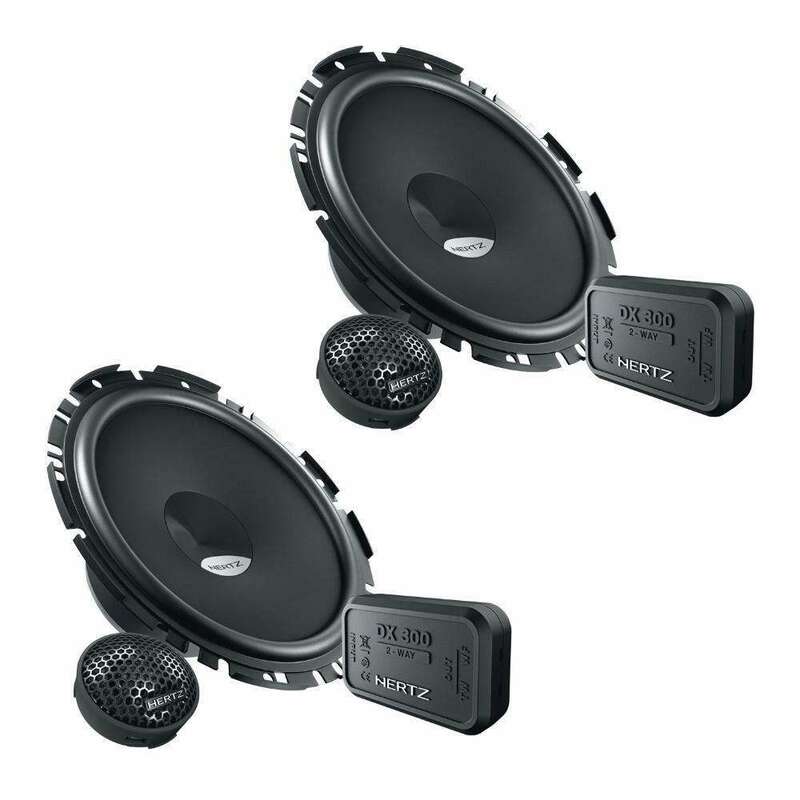 TH K2 II A Coro SYSTEMTH K2 II A Coro is designed to transfer the precious musical message of the Thesis electronics with absolute fidelity, with the ambition to be absolutely transparent, leaving room only to the emotion evoked by the music. 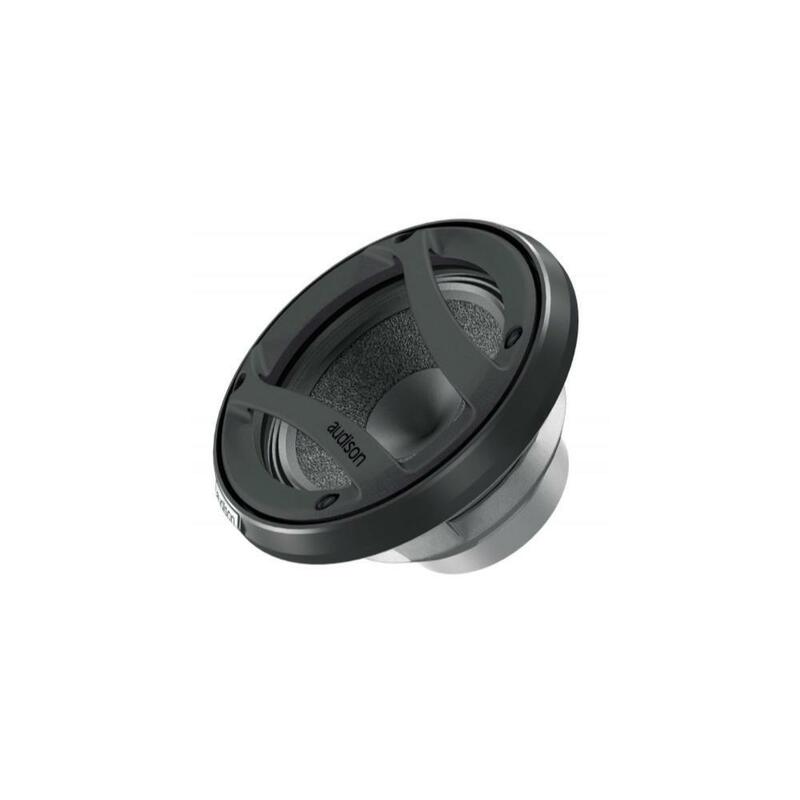 The search for the best acoustic result was based upon overcoming the intrinsic limits of traditional loudspeakers. 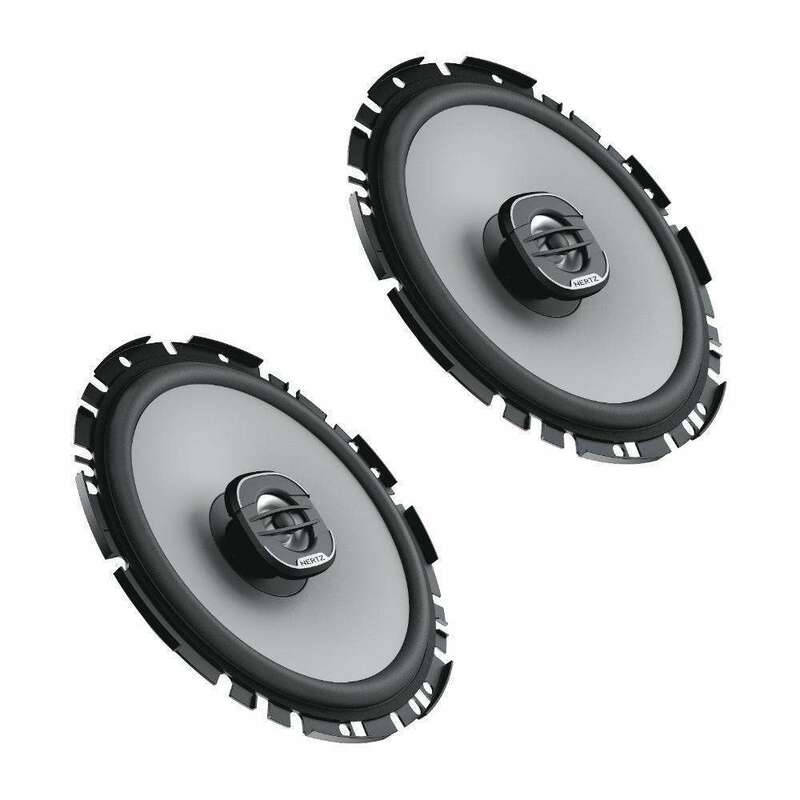 Through a finite element simulation software (FEM) conceived by the Audison R&amp;D team, a mathematical model was developed, which they used to create, with an intense prototyping activity, the ideal transducer. 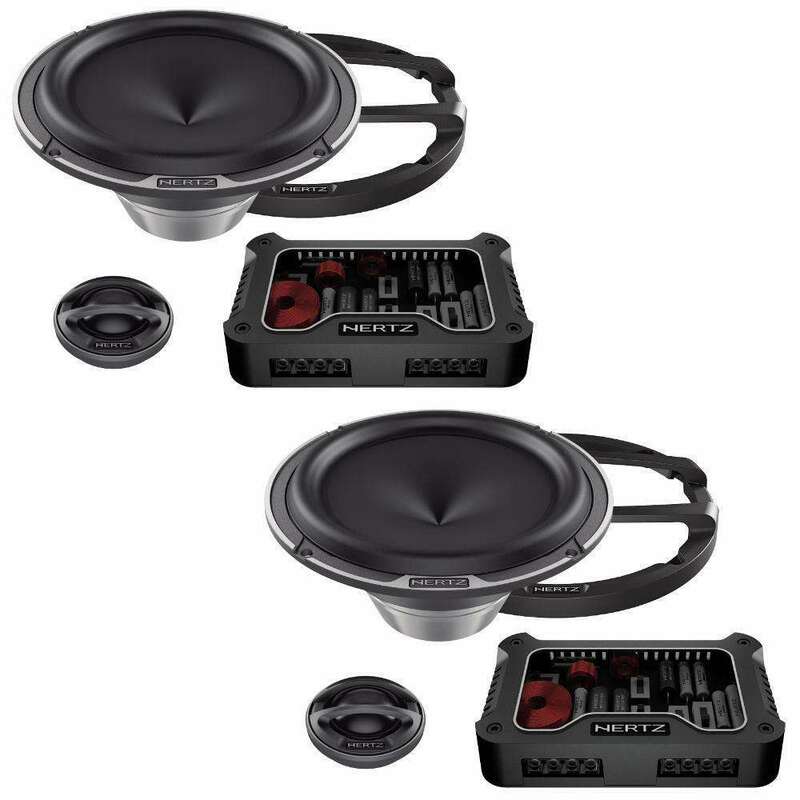 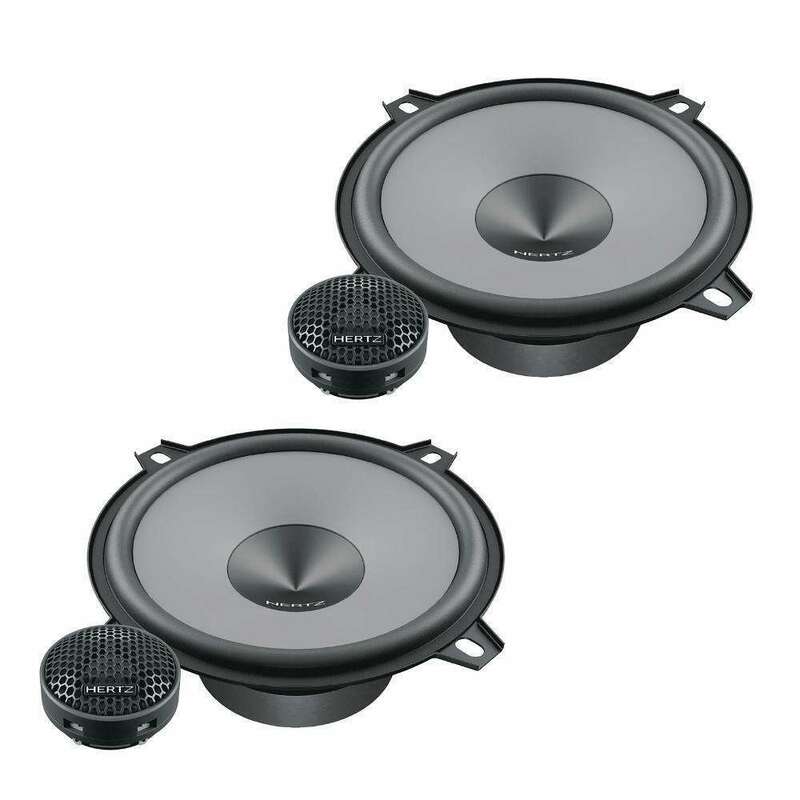 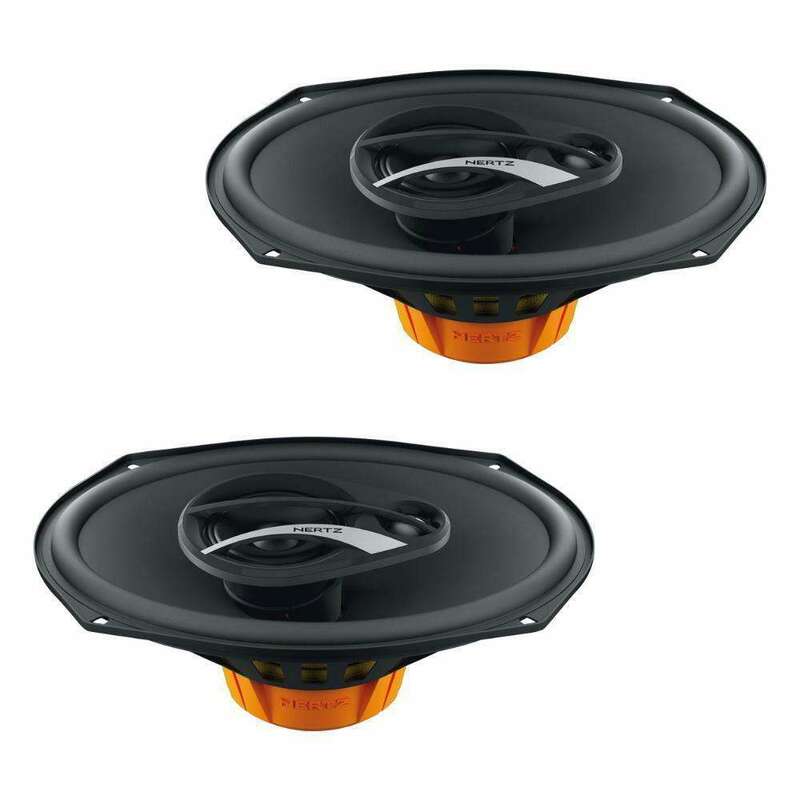 MLK 1650.3 LEGEND SystemThe Hertz MLK 1650.3 Legend car audio speakers system is a two way kit dedicated to purists , aiming at achieving maximum timbre consistency combined with very high dynamics and extremely extended frequency response. 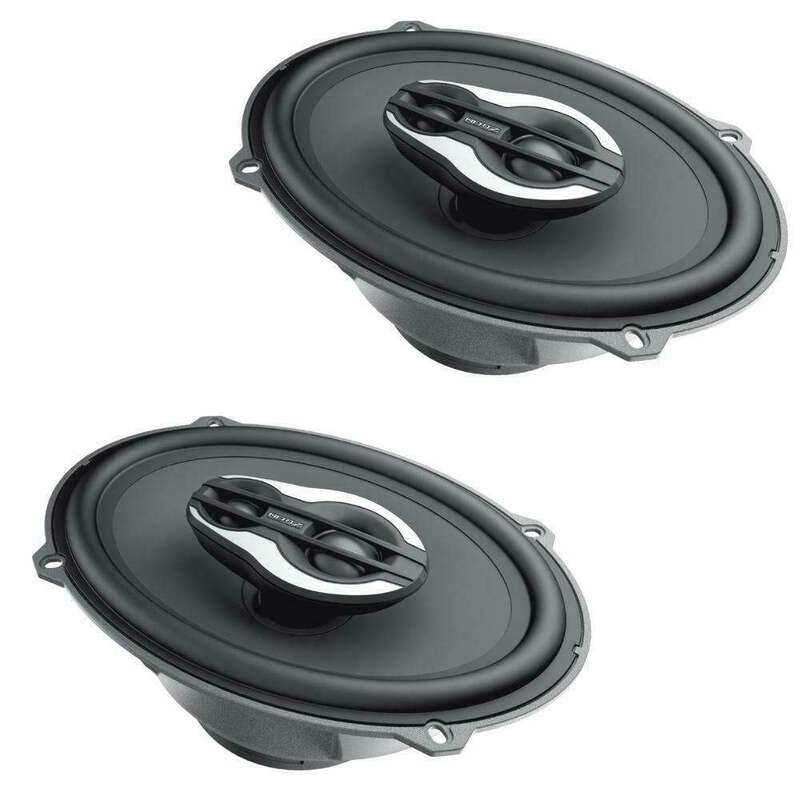 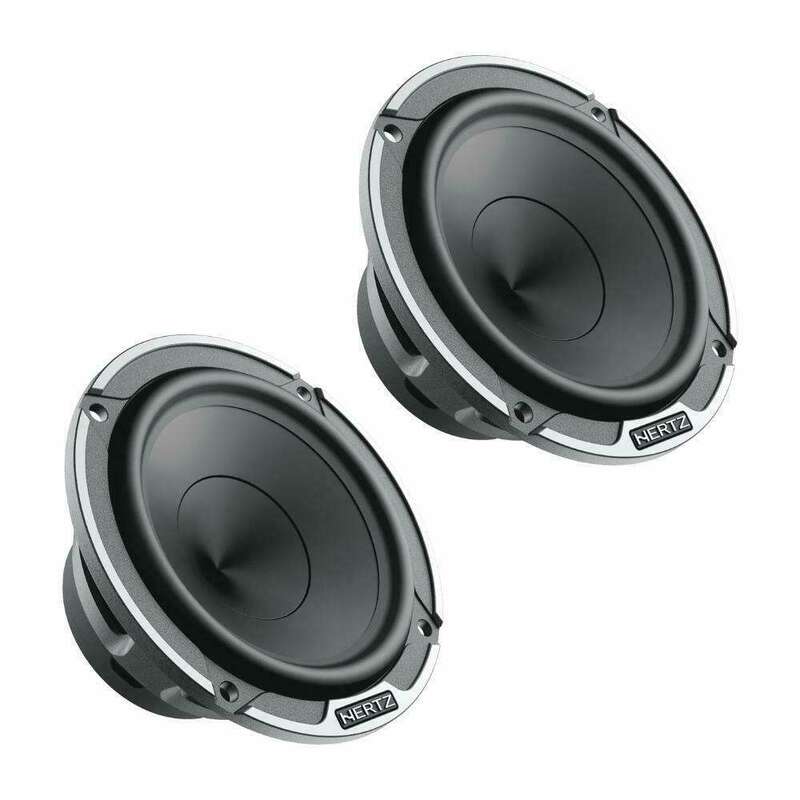 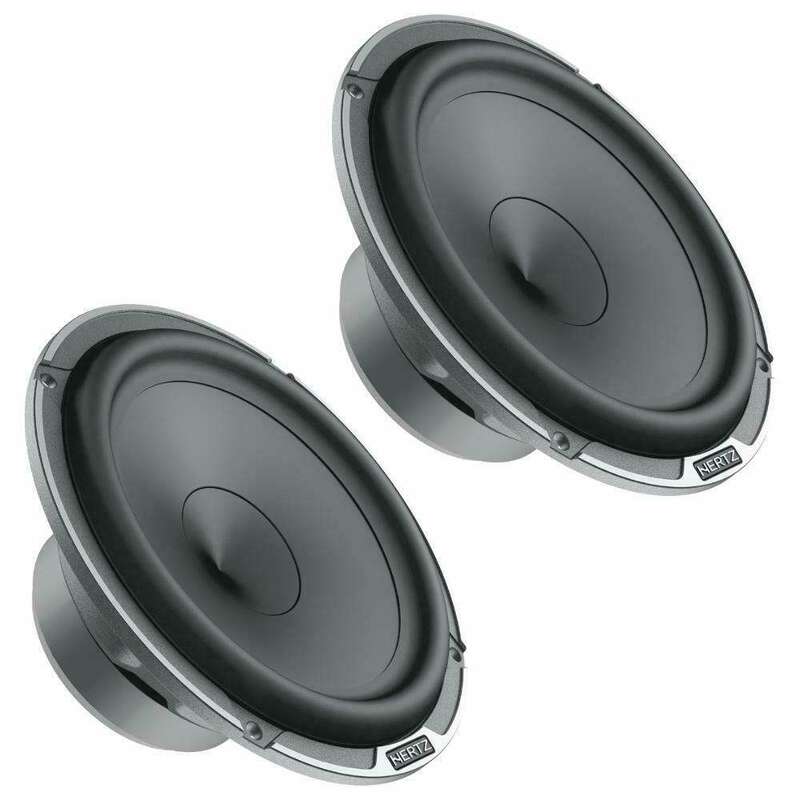 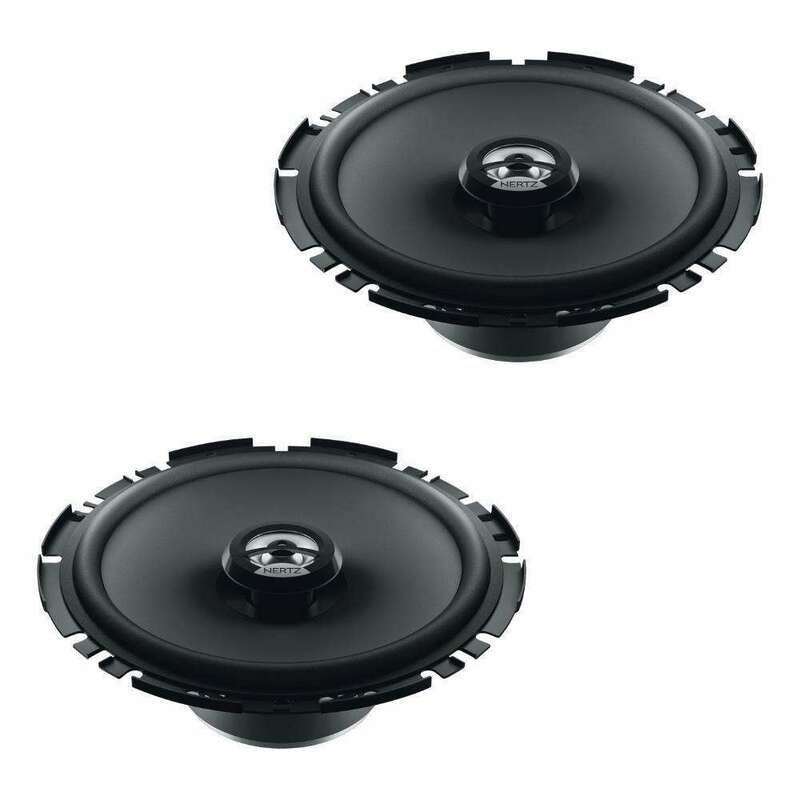 MP 70.3 PRO MidrangeThe MP 70.3 car audio mid-range speakers featuring Neodymium double magnet inside the coil produces an enthralling mid range, perfect to combine with the powerful mid-low of the MP 165P.3 woofer as well as with the detailed high range of the MP25.3 tweeter. 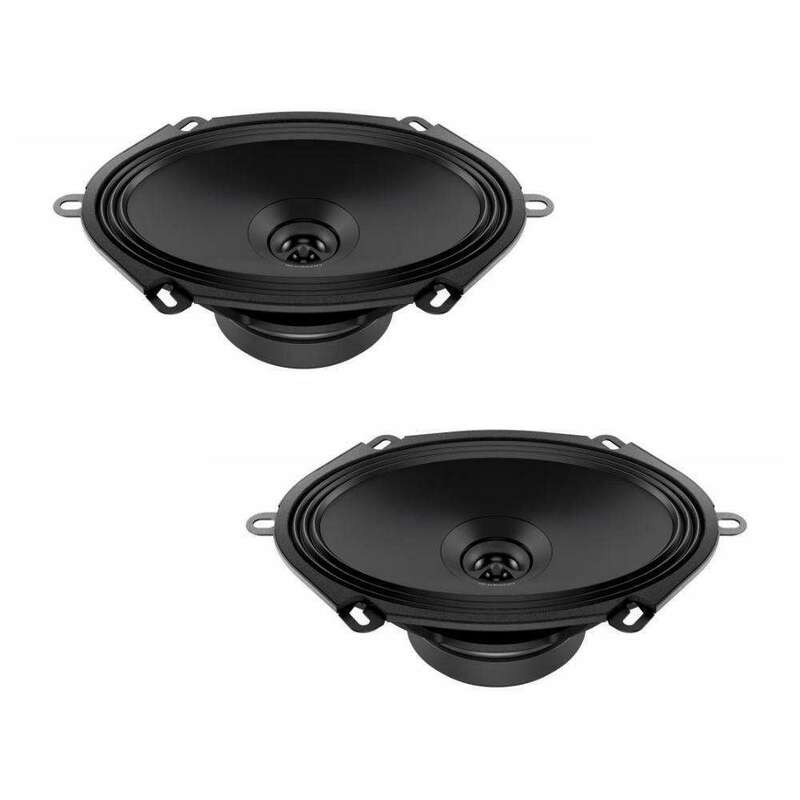 HMX 6.5 S LD POWERSPORTS COAX RGB LEDThe HMX 6.5 S LD hi-performance powersport coaxial speakers with RGB LEDs lighting option is optimized to perform in infinite baffle, with a solid bass and an outstanding output.